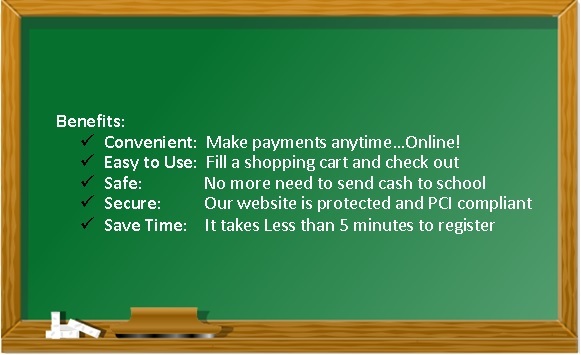 Renfrew County District School Board is now offering parents to pay online! Click here to view a video on how to register. Click here to view a presentation about the benefits of the program. Parents that opt to participate will receive notification via email of student fees owed (both required and optional), and can make secure online payments by credit card and receive a receipt.